located across the U.S.,Prime Plastic Products, Inc.
We pride ourselves in our ability to understand every customer's raw material needs and following up with reliable, cost efficient solutions. Currently, Prime Plastics processes up to 60 million pounds of plastic scrap a year. We also handle all types and forms of plastic materials including obsolete and surplus inventories. We have served companies big and small, with several Fortune 500 Corporations as customers and assure you of the highest quality standards in product and service. 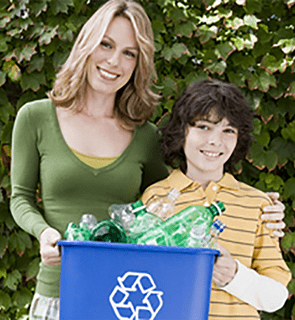 Let us recycle all your plastic materials including obsolete and surplus inventories. We look forward to serving your small or large company with the highest standards in the industry. View a list of materials wanted. Receive personal attention to your unique needs. You can rely on our in-depth understanding of the industry to meet your plastic needs. Our promise to you is that we will find the most cost-effective solution for your type of application. View a list of materials for sale.